ICELAND. Krafla. 2007. 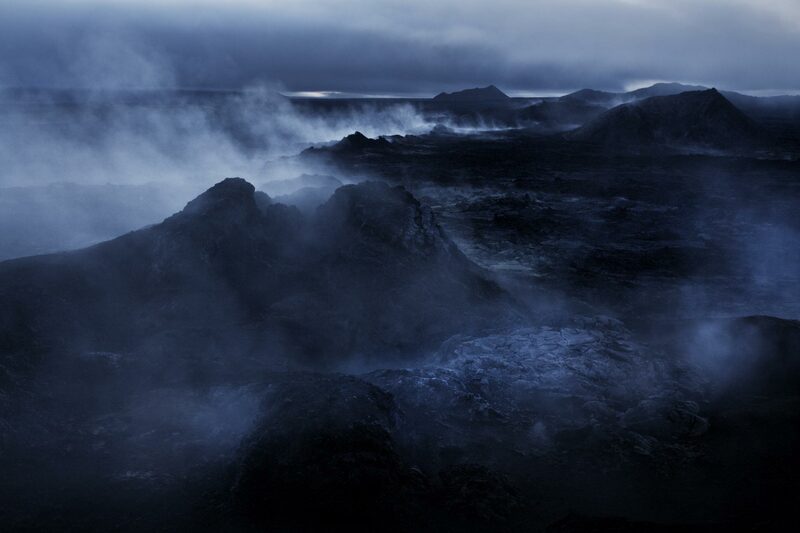 Steam rising from fissures in the geothermal area of Leirhnjúkur, located very close to Krafla power station. This is one of the areas that are targeted for the large-scale expansion of the region's geothermal power exploitation facilities that are necessary if the planned aluminium smelter at Husavik in North Iceland goes ahead.